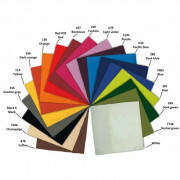 Standard tissue napkins leave room for a rich variety of presentation for everyone that likes it versatile and economic. 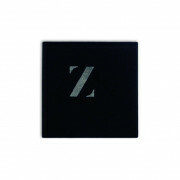 The standard napkins in different sizes and formats, add a modern touch to all your table arrangements. Our economy single ply napkin is ideally suited to the fast food environment. 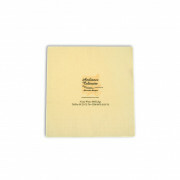 With up to 3 plies, this soft papertissue wadding guarantees a high level of absorbency. Available in 1/4 + 1/8 fold in different sizes. From our cocktail range in 24cm size to the range of luncheon napkins in 33cm and dinner napkins in 40cm size.